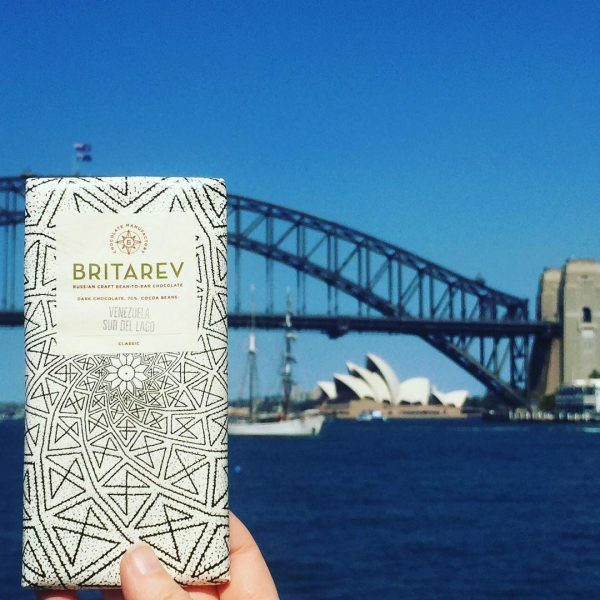 A unique opportunity to taste some of Australia and the world’s best craft chocolates. 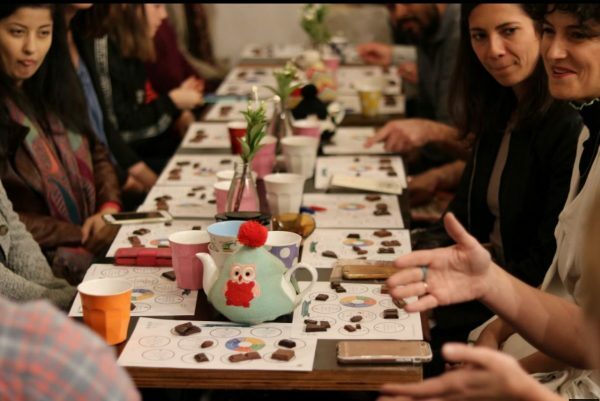 Tasting includes: palate cleansing cacao drink; generous tastings of 7 to 10 craft chocolates; tasting resources about chocolate flavours and aromas; personalised tasting sheets to record your tasting notes. We can tailor the event if you have any special requests. 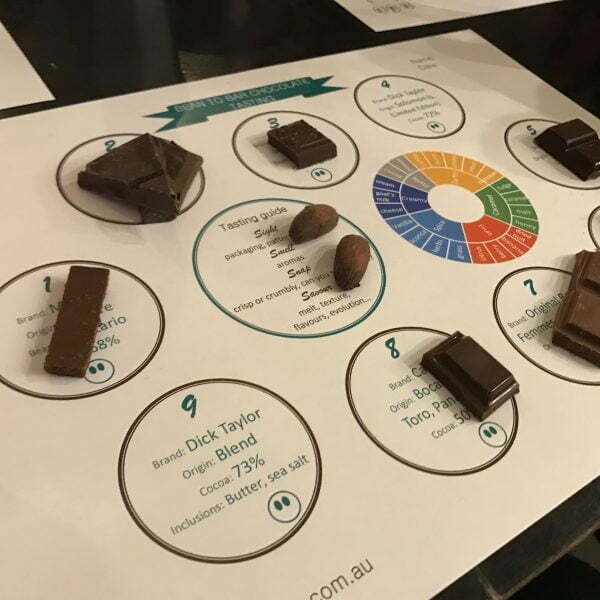 Price on request (aprox $40 per tasting + $20 for each attendee). Fill out the form below or contact us for enquiries & bookings. 90 minute private craft chocolate tasting session, including a cacao drink per person, an introduction to craft chocolate and a guided tasting of a range of chocolates from both our shop and our personal collection of the world’s finest bean to bar chocolates. The tasting event will be held at a mutually convenient time and place (in Sydney) to be confirmed prior to booking. Payment due at least 7 days before the tasting event. 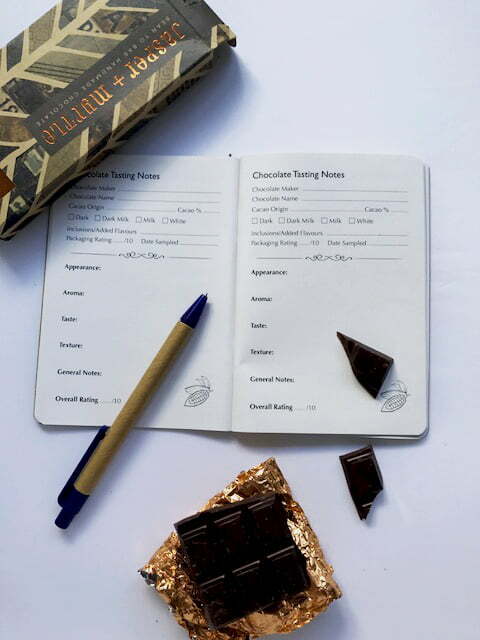 You can cancel up to 48 hours before the tasting event and we will give a full refund, less any fees or costs we have incurred. Please advise of any allergies, food intolerance’s or other preferences at the time of booking.